Click here to watch Mark Weber’s interview with Taryn Rose! 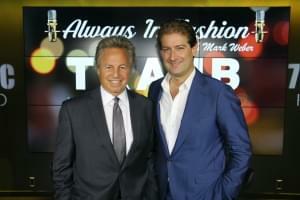 Click here to watch Always in Fashion with David Carey! 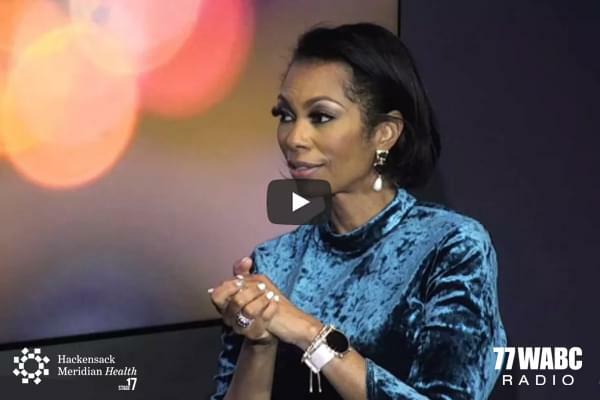 Click here to watch Mark Weber’s interview with Harris Faulkner! 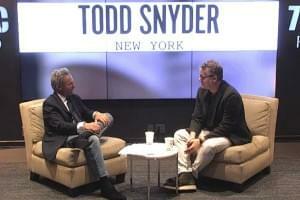 Click here to watch Always in Fashion with Todd Synder! 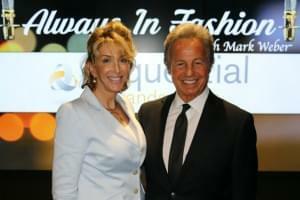 Click here to watch Always in Fashion with Karen Murray! 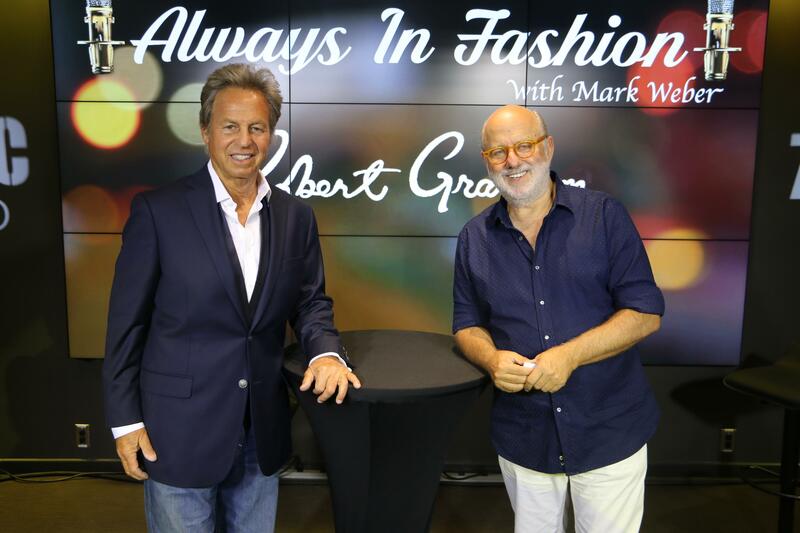 Check out this edition of Always in Fashion with Robert Stock! 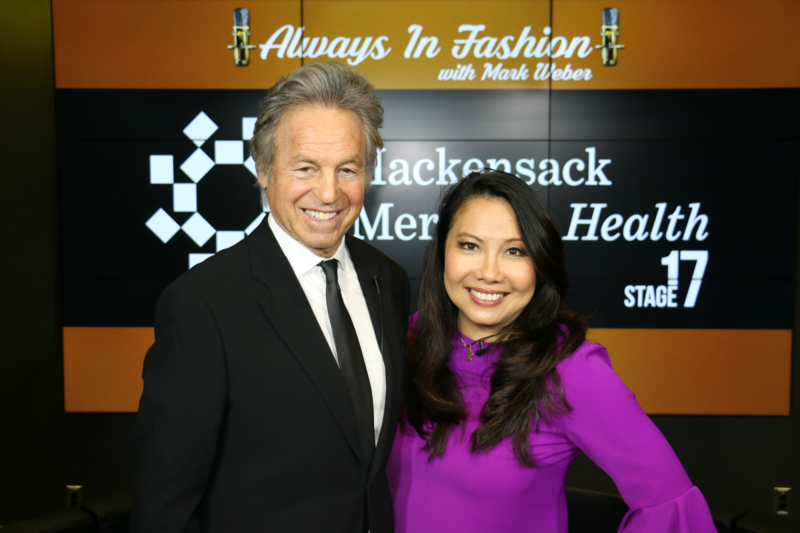 Click here to watch Always in Fashion with Mortimer Singer! 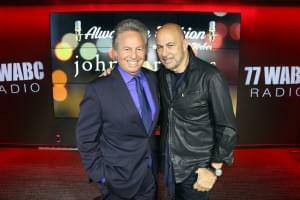 Click here to watch Mark Weber’s interview with John Varvatos! 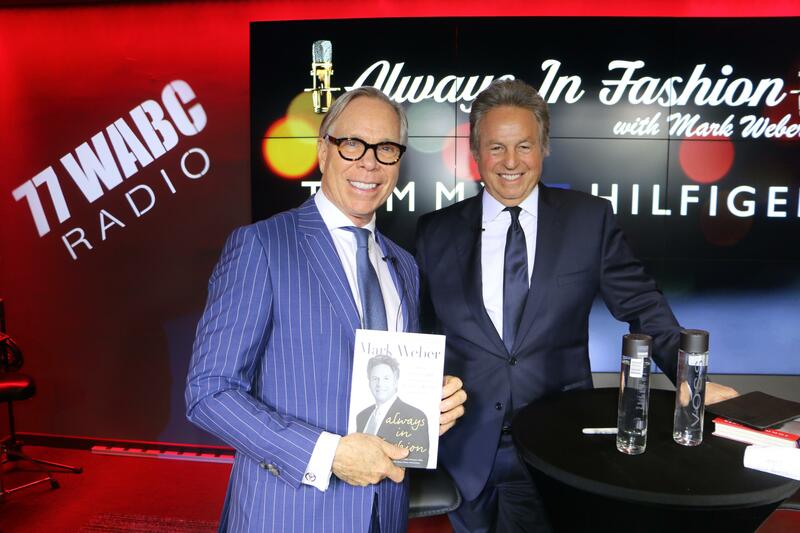 Check out the full interview with Tommy Hilfiger!